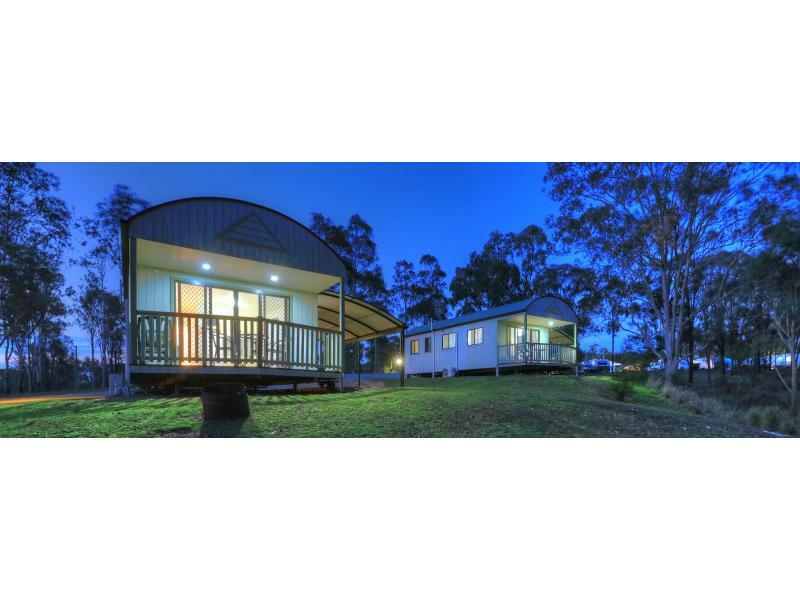 At Yallakool we have a style of cabin to suit everyone. 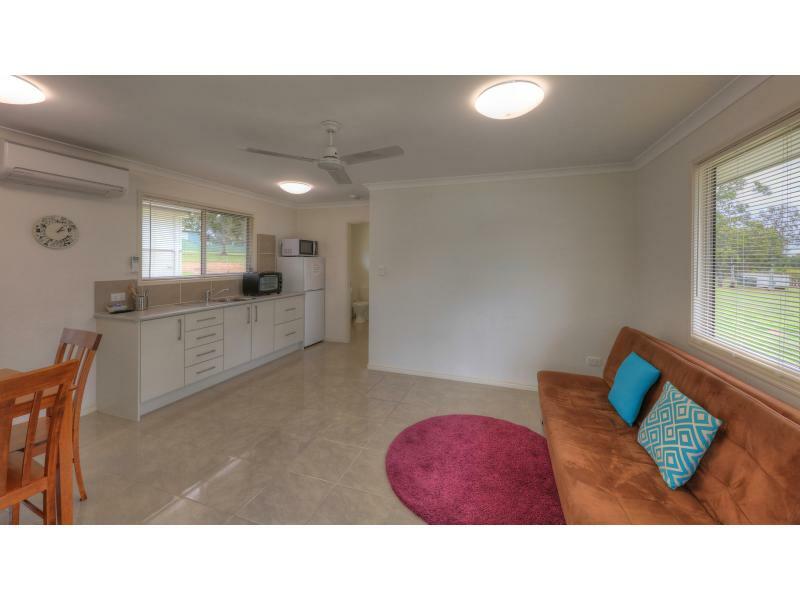 The Villas are located near the boat ramp and have a lovely view of the Dam. 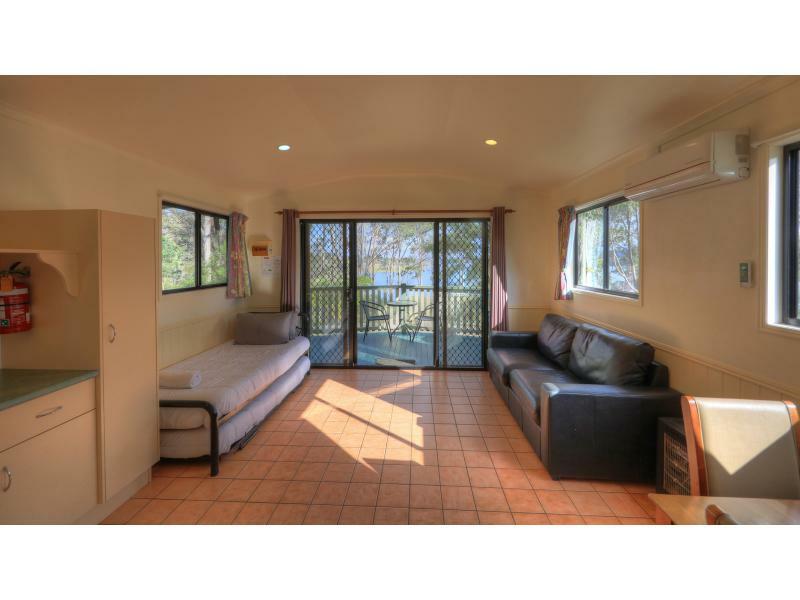 The Two Bedroom Cabins can also sleep up to 6 people and have a bedroom with a queen bed and another bedroom with a double/single bunk. 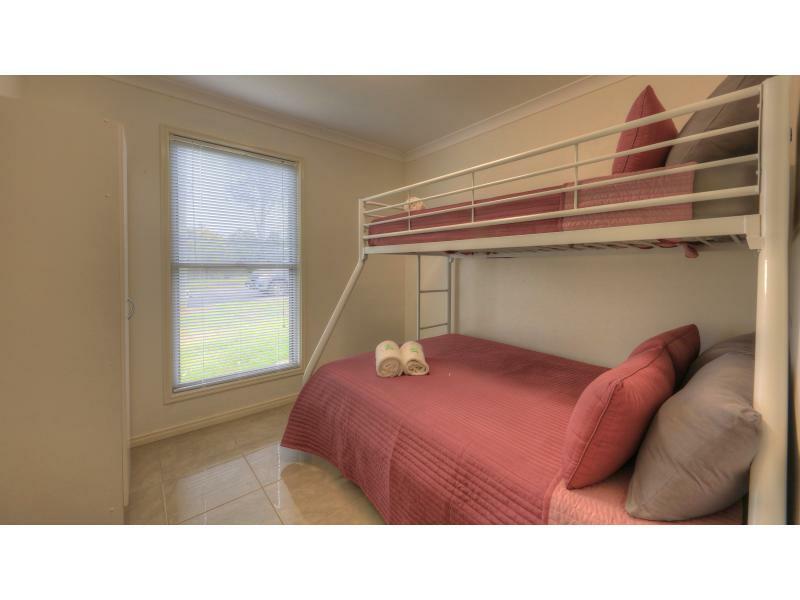 Our Standard cabins sleep up to 4 people and have one double bed and one bunk bed. 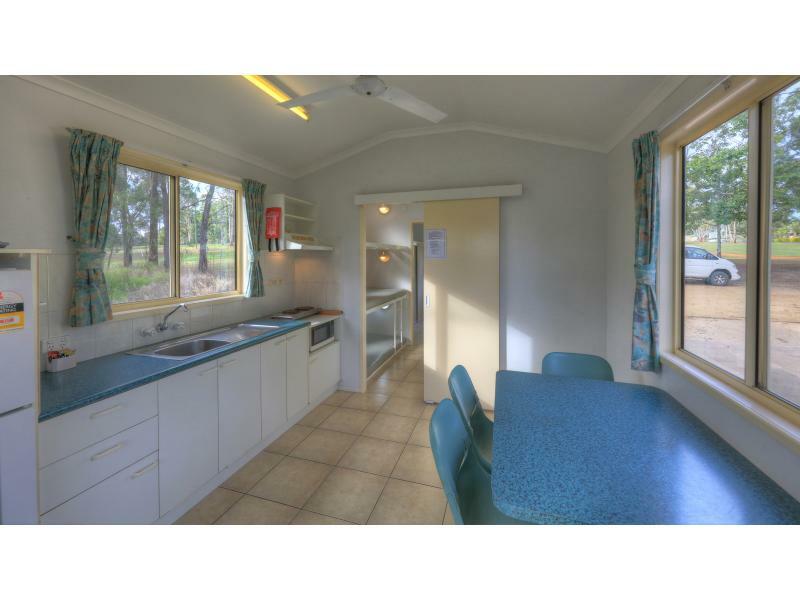 Each cabin has a small kitchette with fridge and microwave, toilet and shower and airconditioning. 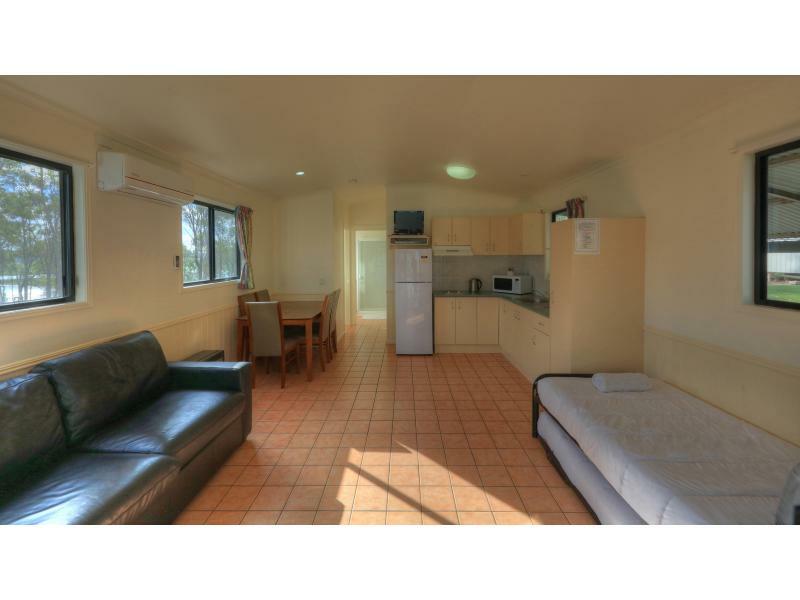 Check in for all our cabins is 2pm and checkout is 10am.